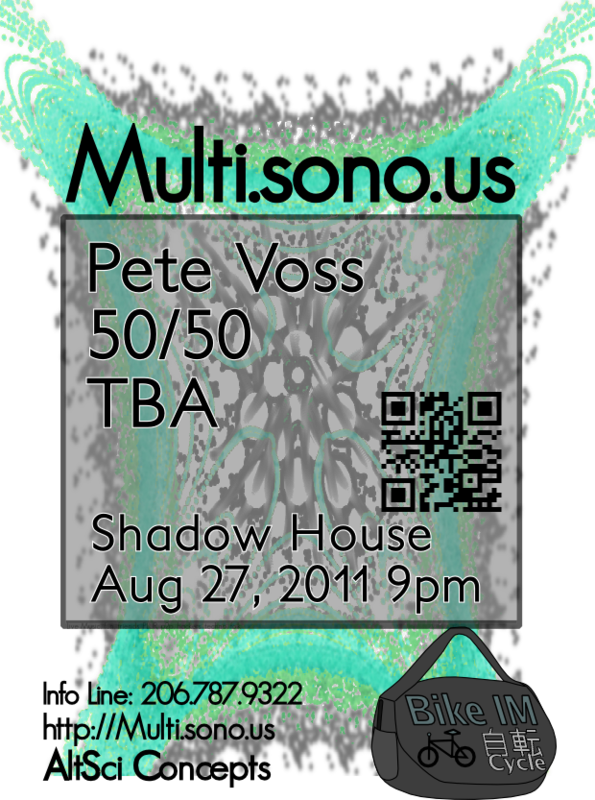 If you do not know where Shadow House is, call or e-mail the Info Line ((206) 787-9322 / javantea@sono.us). Everything is subject to change, parties doubly so. Multi.sono.us is a part of the AltSci Concepts Network.